Nothing is more invigorating than hitting the open trail with your four-legged friend. Outdoor activities such as camping and hiking have numerous health benefits for both you and your dog. Before you pack up the camping gear there are some basic guidelines to keep your dog safe and make your experience positive and rewarding. Depending on your geographic location your dog could be exposed to certain infectious diseases while camping. For example, leptospirosis is a bacterial infection spread through contaminated water. 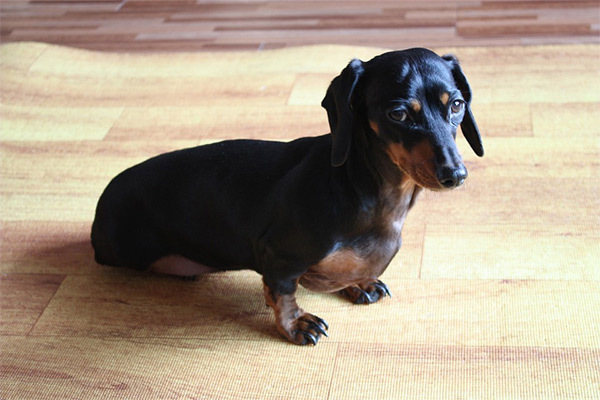 Affected dogs can develop severe and life-threatening kidney injuries. Lyme disease is transmitted by ticks and can cause fever, joint or kidney disease. These infectious diseases are unique because there are vaccinations available. You should discuss with your veterinarian whether these vaccinations are appropriate for your dog based on lifestyle and location. There are three preventive treatments critical before taking your dog in any wooded area: flea, tick and heartworm prevention. There are many products on the market for the prevention of these three parasites. It is important to discuss with your veterinarian which product is most suitable for your canine. Carry a pair of tweezers with you while camping and check your dog daily for ticks. 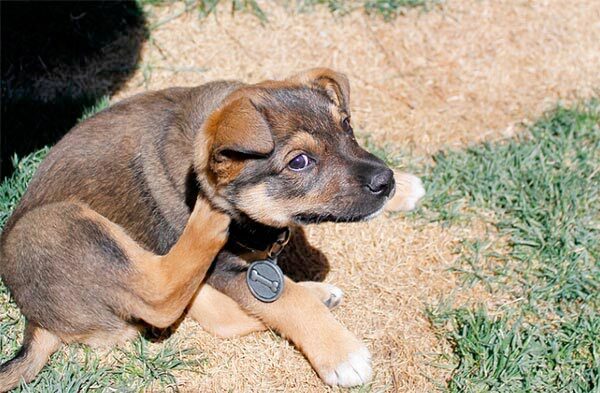 Remove ticks by grasping the tick head close to the skin and pulling. If the tick head is left it will most likely scab over and fall off. It is more important to remove the tick as soon as possible, as it takes approximately 48-72 hours to transmit most tick-borne diseases. Venomous critters you may encounter on your outdoor adventures include bees and snakes. I recommend taking benadryl along, in case your dog is stung by a bee. If your dog is stung administer one mg per pound by weight. If possible contact your veterinarian and monitor for signs of severe swelling, hives, heavy breathing, vomiting or diarrhea as these are signs of a more serious allergic reaction. There are many species of snakes and few are venomous. In the US the most common venomous bites we worry about are from rattlesnakes, copperheads, water moccasins and coral snakes. If bitten, your dog needs to be taken to the nearest ER hospital as these bites can be life threatening and require immediate medical attention. Plan your canine camping or hiking adventures based on dog’s age, medical history and current activity level. Of course, be sure to always take along the DogTrekker mobile app where you'll find the closest 24 hour emergency pet hospital and lost dog resources.